Dinosaurs and Robots: Most Obsessive Bit of Bicycle Components Ever? 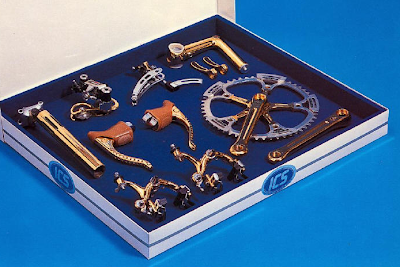 Most Obsessive Bit of Bicycle Components Ever? 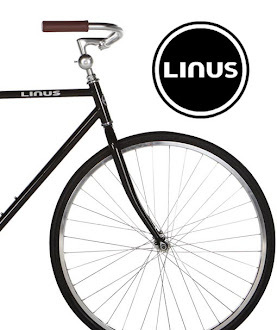 I only know of one more obsessively perfect bit of kit, for bicycles ICS. Sort of the Saleen of Bicycles ICS takes Campagnolo parts and beautifies them. Sort of like putting diamonds on your Rolex. Admittedly, this may qualify as over the top, but you have to respect a brand loyalty so deep that it makes people go to these lengths. Consider this product loyalty as your design standard: "Will my widget inspire people to gold plate it?"